It seems that so many of our weeks as of late have started on a note of tragedy. Regrettably, this week is no different. Most of us awoke this morning to news of the horrific incident in Las Vegas. Words escape me to express the sorrow this crime evokes this morning, so I won’t even try. Unfortunately, here in Nashville, members of the Overton Cluster of schools in MNPS were already struggling with those emotions after receiving heartbreaking news on Sunday Morning. By all accounts, Catherine English was one of those special kids. I know they are all special, but some just have a light that shines a little brighter. She was a Valedictorian, a scholar, an athlete, an ambassador. Currently she was enrolled at Vanderbilt Peabody College. She’d started as an engineering major before realizing that she had a calling to teach. That was fitting because she could often be found around Overton High School conducting tours, sitting on panels, doing whatever she could to help people learn more about MNPS, and specifically the Overton Cluster. What we can do is slow down for a minute and recognize that the world is hard and that none of us are capable of doing this alone. It sounds cliché, but it is so needed. We need to give those close to us an extra hug, an extra smile. Hell, smile at a stranger. It won’t hurt, and who knows, it may make their day a little better. In these days, perhaps the solution lies in what may appear trite. We could all be a little kinder to each other. We could all take a little more time for each other. We could all be a little more open with each other. Rest in peace, Catherine, knowing that despite what you might have felt inside, you made a difference. Your death will be defined as a tragedy, but your life will be celebrated in others for many years. My heart goes out to all of you struggling to cope today. Words are never enough, but I pray that all of you find some peace. Remove the weekly lesson planning template from Eureka (the math curriculum) and Expeditionary Learning (the English curriculum). Teachers will still be required to annotate. Dedicate at least one faculty meeting per month to content lesson planning. Provide model lessons implemented by other teachers and offer more variety of professional development sessions to accommodate teacher schedules, including live and virtual sessions at multiple times. Exclude administrator feedback on instructional planning guides from the district’s online tracker for professional development. He and Chief of Schools Sharon Griffin would communicate more regularly to clarify and reinforce expectations and next steps. 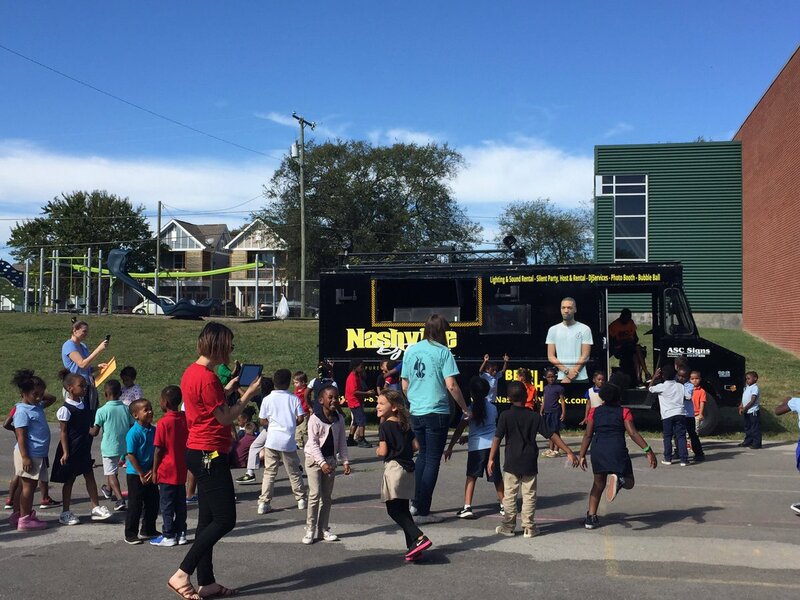 These promises stand in stark contrast to recent actions by MNPS’s leadership team, who recently took the step of converting all planning days to professional development days. Within these promises by Dorsey Hopson are several ideas that it would probably behoove Dr. Joseph and his team to adopt. 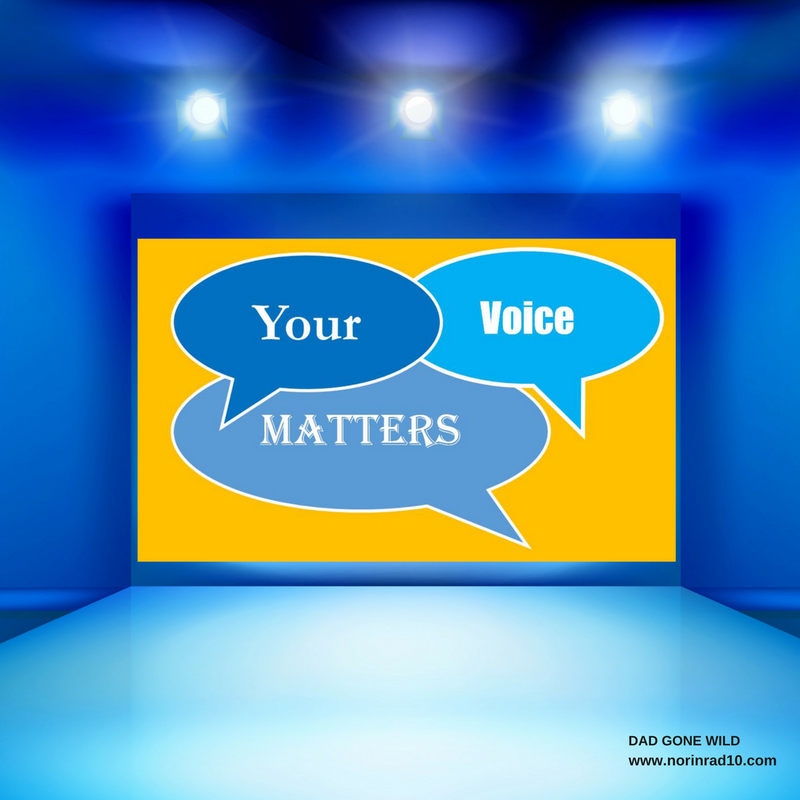 It will be interesting to see just what comes up at this week’s teacher voice sessions in MNPS, but Hopson’s actions should serve as an example that teachers speaking up can make a difference. 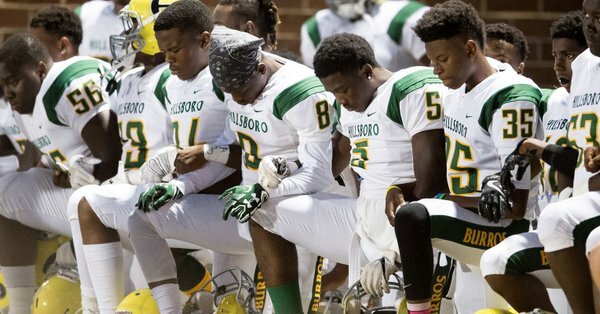 This past Friday night, Hillsboro HS football players emulated NFL players by taking a knee during the playing of the National Anthem before their football game with Beechwood. They were booed by some spectators, but I applaud them. Schools are an important time to find out who you are as a person and to begin charting your future. At a time when the majority of the public is trying to find a way to take an easier path and to omit politics from their life, these players are doing the opposite. Instead of deriding them or dismissing them, perhaps we should spend some time listening to them. What made them take this action? How is this action reflective of their personal experiences? What research have they done, outside of their personal experiences, to support their position? What other actions do they intend to take in order to better support their position? Almost sounds like the framework of a PBL rattling around in there somewhere. On a side note, being a military brat, I was raised to always stand for the National Anthem, and as an adult I have continued the practice as much out of habit as anything else. The recent player protests have forced me to re-examine the meaning of patriotism and racial equality. It’s not been a easy self-evaluation, and it’s led to many uncomfortable, but necessary, conversations. I salute those brave enough to force the conversation through peaceful actions. I will always stand out of pride of country. I will never stand because someone – President, administrator, fellow citizen – demands it. In 60 years, no one at that Hillsboro game will admit to booing those brave players. We already know that. Legend already is that every white person is descended from the good slave owners, locked arms with Martin Luther King Jr., and has black friends. The bad actors get the courtesy of white forgetfulness and our commitment to legend over truth. But how can those athletes forget who booed them — the people who think black people wanting to survive encounters with the police was too trivial an issue to interrupt their amusement? It’s not fair to ask those players to bear the burden of having to know this terrible thing about their peers while we enjoy the privilege of forgetting. We need to take seriously the suffering of our fellow Americans and stop adding to it. I encourage everyone to read the whole piece. It won’t hurt you. There are a couple of quality national articles that I would like to draw your attention to this week. The first comes from The Atlantic, where Rachel Cohen writes on the role of education and its relationship to upward economic mobility. She echoes what many of us have said for years: while education is extremely important, it does not directly translate into economic success. There are a lot of other factors that go into determining how successful an individual becomes in life. While this debate about over play versus academics in kindergarten has been going on for decades, the drive towards more academics has not let up. Much of this is tied to the belief that academic performance should be the sole measure of school and teacher effectiveness. So for the past 35 years, policymakers have focused on improving children’s performance by demanding they be taught more academic content and take more tests to monitor their achievement. While such reforms sound logical, my research around kindergarten is beginning to show that it not only misses the point in terms of what works but also fails to take into account what kindergarteners, parents, school personnel, policymakers, and researchers want. 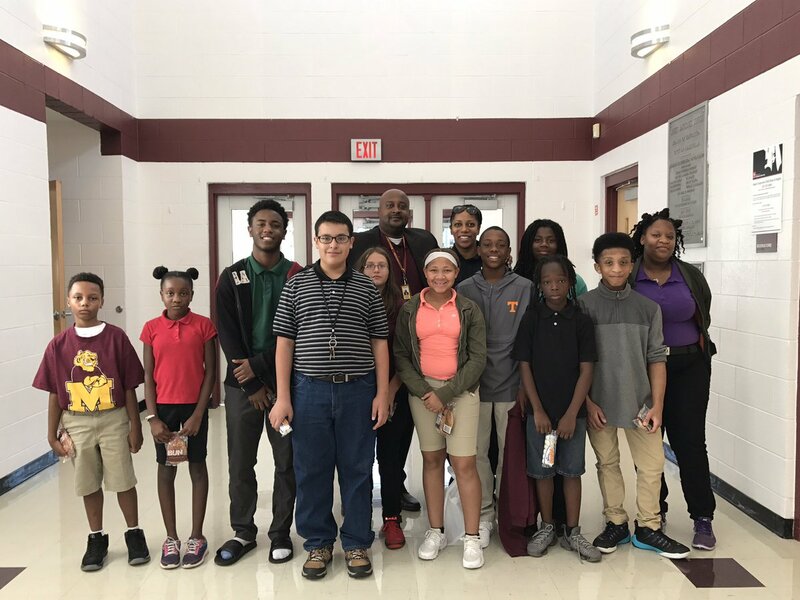 Props to last week’s most improved students at McKissack Middle School. 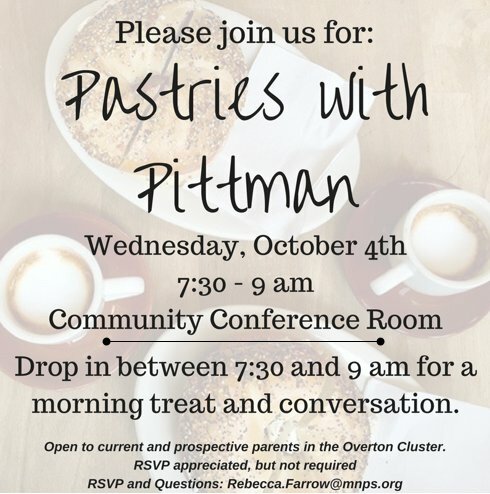 Wednesday morning, it’s time for Pastries with Pittman. Come join the Overton principal for a morning treat and a conversation. I’m not sure if it’s the pastry or the conversation that’s the morning treat. By the way, don’t think I’ve forgotten about issues with substitutes, MNPS’s shortage of math teachers, or why certain principals are out so often. Just so many hours in the day, but I’ll get to those issues and more. Never fear. Is that low-level rumbling I hear the sound of an approaching storm? Is there change on the horizon? We’ll just have to watch the radar. It was College Week at Inglewood ES, and it ended, like this section ends, with a dance party! As it should. This week’s poll questions were targeted to a little bit of a narrower audience, so I’m not surprised results were down a bit. But they were no less interesting. The first question asked if you planned to attend one of this week’s Educator’s Voice sessions. I really hoped for a different answer, but unfortunately the number one answer was “Why? Nothing is going to come from it?” with 42% of the vote. Not surprisingly, the number 2 answer was, “I can’t see my desk let alone drive across town for another meeting” at 29%. Yes. I will speak up too. It’s my exit interview. It is way too late. I am a high school teacher. My work day ends by 2:30. It’s at my bldg so I’ll stop in to listen. Question number two asked for your favorite outside consultant group currently being used by MNPS. To be blunt, we are spending a lot of money and time on outside groups. Some may be doing good work, the majority, I would argue, are replicating work best done internally. But when you never inventory your in-house capabilities… well, that’s another story for another day. I miss AAIS and the work that Dave and Robin did. They were great! What the hell do all these people do? This list makes me depressed! Follow the money. Couldn’t they consult the teachers? We’re on the payroll. Why does Felder need consultants to do her work? The state of Maryland. Not. The final poll question referenced all the people who have left MNPS over the last 13 months and asked who you think we should bring back. I have to admit, I was a little surprised by the results to this one. Fred Carr won easily with 25% of the vote. Former Maplewood Principal Ron Woodard came in second with 16% of the vote. One reader remarked to me, “Of course they picked Fred. Love him or hate him, the man knew how to make a decision. A skill currently lacking on this leadership team.” I’d argue Woodard has the same ability but you take away what you choose. I particularly liked the write-ins on this question as respondents recognized people who are not widely familiar, and I think it’s nice that their contribution is still recognized. On a side note, if you don’t follow Luther Dollar or Tim Drinkwine on Twitter, do so. You won’t be sorry. All the teachers that left last year. Nobody. I don’t know anything about most of these people. That does it. I hope you have a good week and find much cause to celebrate with your loved ones. You can reach me at norinrad10@yahoo.com or through the Dad Gone Wild Facebook page. By the way if anybody has the ability to take that FB pic and make me a better page graphic… much love. Next TOM PETTY AND ME. I’M HAVING TROUBLE LETTING YOU GO. Forget standards, curriculum, “accountability”, benchmarks, etc. If there is ONE thing that I can do each and every day, it is to smile at students and ask them how they are doing. There is no standard for this, and it may not even improve test scores, but I think it is the most important thing that I as a teacher do. I have former students come back and visit me each and every day. They may not have made “adequate” progress according to some external measurement, but I can see that they are improving. They seem happier. Put a number on that!